Luxury cars seem to be getting more luxurious all the time in order to stay competitive and maintain brand reputations and luxury SUVs are no different. 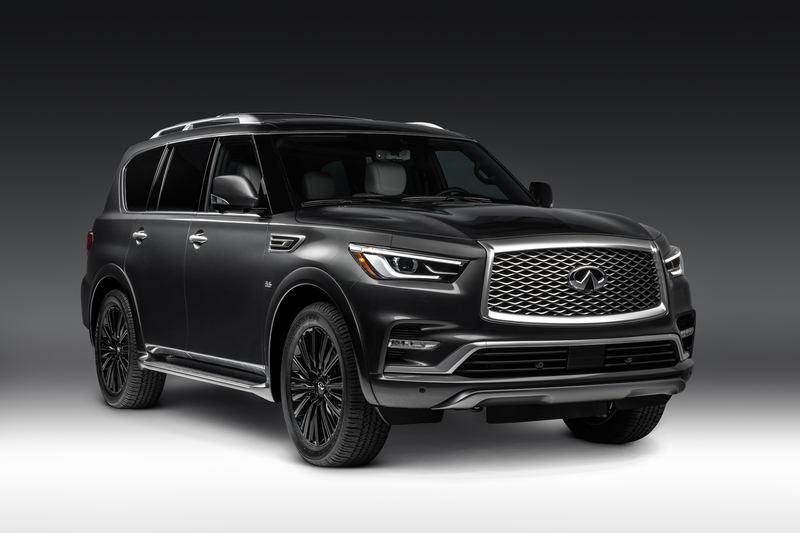 The latest example of luxury SUVs moving further upmarket is the new Limited trim available for the 2019 Infiniti QX60 and QX80. These big three-row family haulers are now fancier than ever inside and out. It’s not hard to see what makes the Limited trim special. 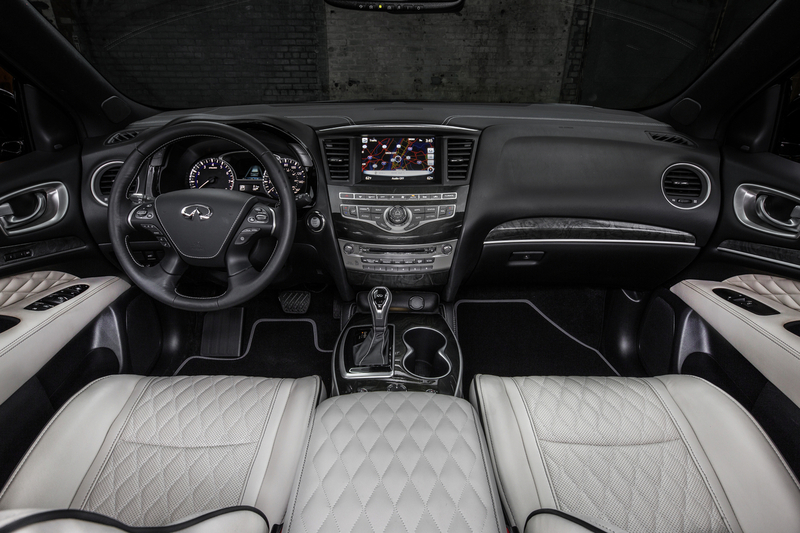 From the gorgeous exterior upgrades like prettier grilles and wheels to interior enhancements like quilted, perforated semi-aniline leather seats, Infiniti did a good job making these range-topping SUVs stand out from their more pedestrian counterparts. The QX60 is the best-selling Infiniti because of its image, its luxurious appointments, and the fact that the third row of seats is much easier to access than that of most competitors. The new Limited trim adds a dark chrome grille and exterior accents, unique 20-inch dark aluminum-alloy wheels, the aforementioned quilted, perforated semi-aniline leather seats plus more quilted leather throughout the interior, and even unique floor mats with metal logos. 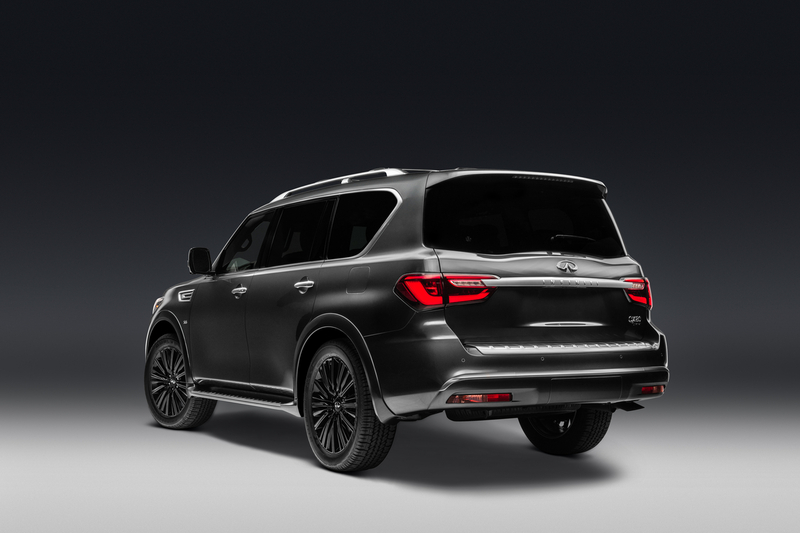 Moving up a size to the QX80, you get a little more of everything. 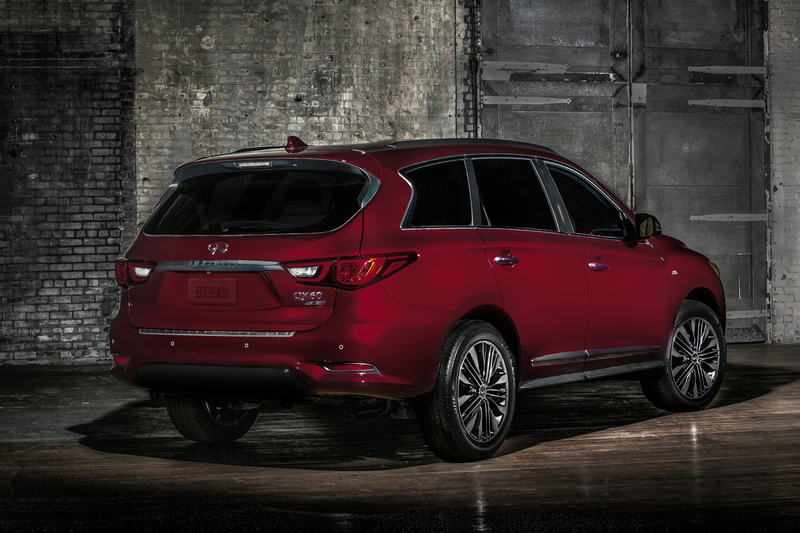 In the new top trim of Infiniti’s flagship SUV, you get similar dark exterior accents as the QX60 Limited, dark machine-finished 22-inch forged aluminum-alloy wheels, and there’s even a Limited-exclusive paint color: Anthracite Gray. 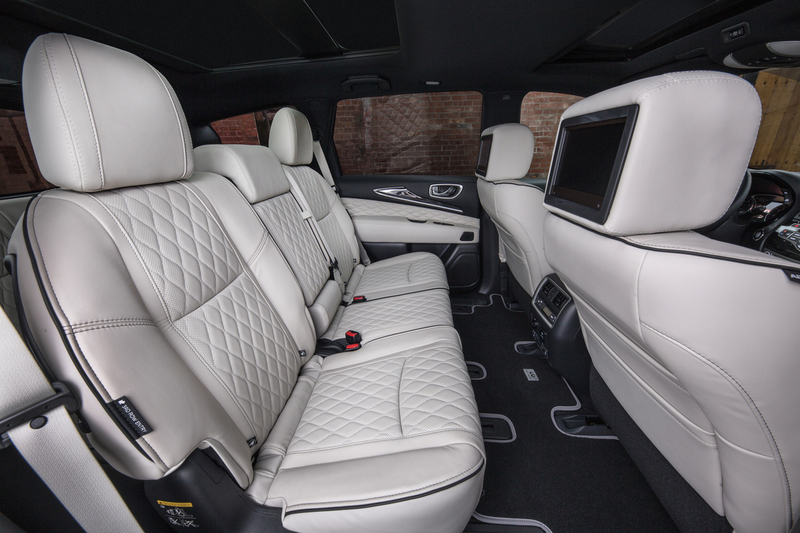 The interior is about as luxurious as it gets in any full-size SUV. It has two-tone semi-aniline leather/Alcantara-appointed seats (with quilting, contrast piping and stitching) and a black Ultrasuede headliner that goes all the way down the pillars. Perhaps the most striking detail is the matte silver open-pore Ash wood trim. This is not the same as the wood trim in your grandpa’s Cadillac. The silver color gives it the look of contemporary luxury that Infinity is going for. 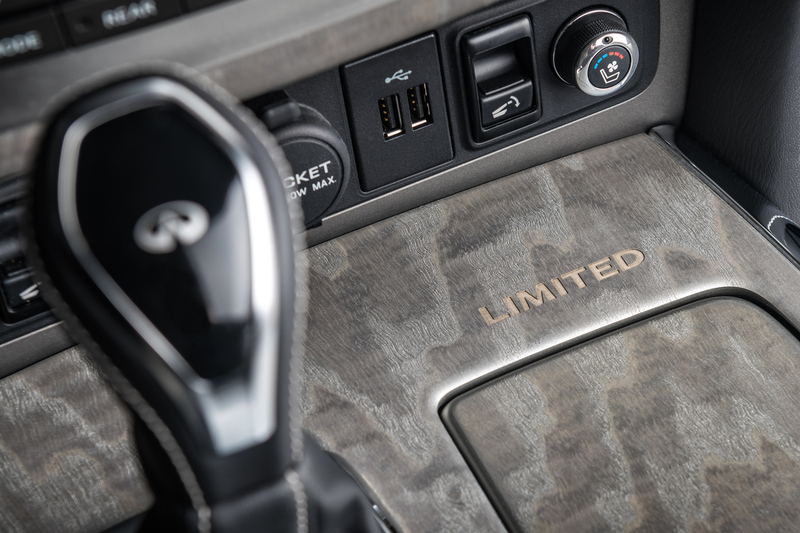 We reached out to Infiniti asking if there were any plans to bring the new Limited trim to any other models and we were told the brand has “not announced any plans for Limited trim or package offerings for other models beyond the QX60 and QX80,” in an email. These two beauties will make their live debuts at the New York Auto Show next week. 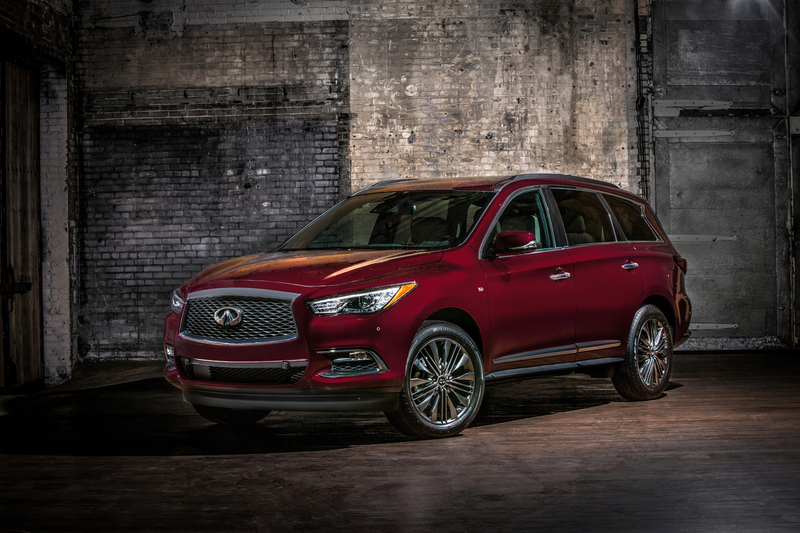 The 2017 QX60 is Infiniti's big, comfy, good-looking crossover, and it comes with just the right amount of luxury. Another day, another EV pledge from an international automaker. Nissan has an EV plan for the near future that's actually realistic.